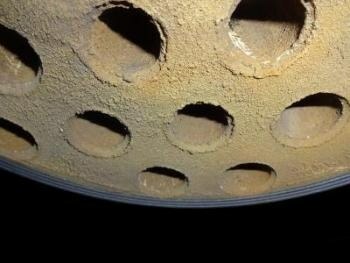 One customer submitted Kipp Umwelttechnik GmbH a graphite heat exchanger for cleaning. The 31 inner tube surfaces of the 3000 mm long tube bundle heat exchanger were afflicted with extremely hard, multi-layered residues. 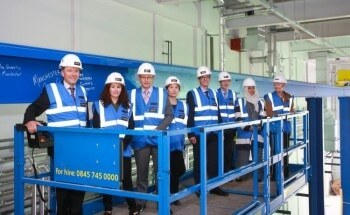 Full-cell lithium-ion batteries that are functional and commercially scalable have been successfully assembled and validated for performance, with Archer Exploration Limited’s Campoona graphite at the anode and commercially equivalent materials and chemistries used in the cathode. 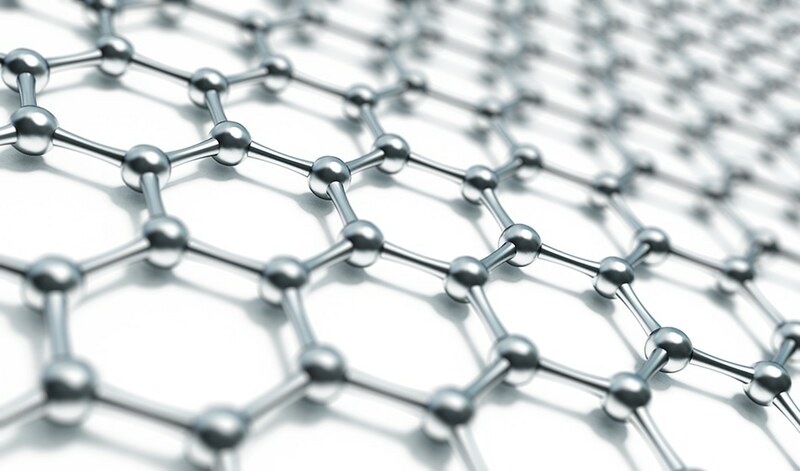 Archer Exploration Limited, in collaboration with The University of Adelaide, has developed graphene-based conductive inks derived from Archer’s Campoona graphite deposit. Graphene has, since its discovery in 2004, been touted as a wonder material capable of revolutionizing many different industries. Researchers have demonstrated that graphene based lubricants/coatings could slow down wear damage and surface roughness in mechanical parts. A dream of many generations of researchers has been fulfilled by a discovery made by scientists at the Regional Centre of Advanced Technologies and Materials (RCPTM) at the Palacky University in Olomouc. Goodfellow, a leading supplier of metals, ceramics, polymers and other materials for research and industry, has announced the availability of Easy Transfer, monolayer graphene on polymer film. 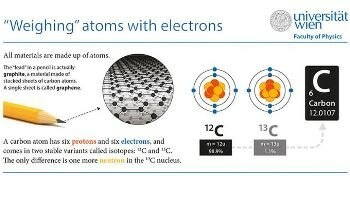 The chemical properties of atoms depend on the number of protons in their nuclei, placing them into the periodic table. However, even chemically identical atoms can have different masses – these variants are called isotopes.